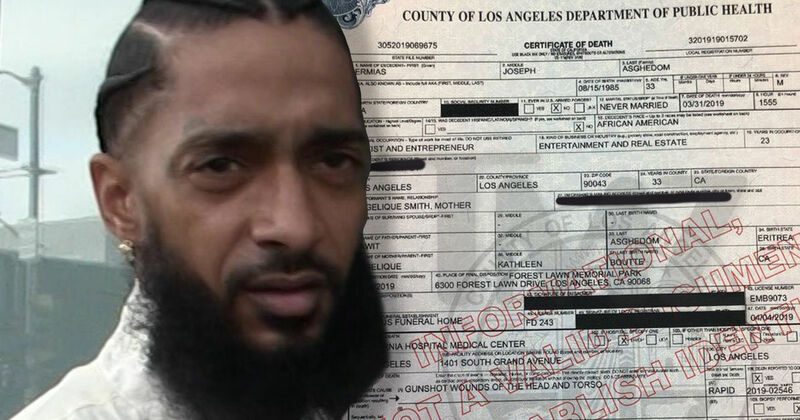 Nipsey’s brutal murder has sent shock waves throughout Los Angeles and beyond, with celebs and sports stars paying tribute to the slain rapper in many different ways. Candlelight vigils are being held across the globe and a massive memorial service will be held at Staples Center Thursday. As we first reported … the family of the slain rapper wants to do something spectacular so as many of his fans can pay their respects … a procession will follow Thursday’s ceremony through the streets of L.A.